Legendary blues artist B.B. King has followed in the footsteps of Brad Pitt and Angelina Jolie by launching his own line of wines. 87-year-old musician has collaborated with Bodega Santa Cruz in Almansa in southeastern Spain to release a pair of wines in the US market. B.B. 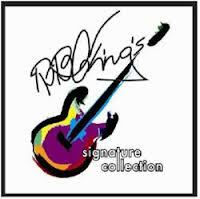 King Signature Collection Red 2010 is a Crianza made from Garnacha, Syrah and Cabernet Sauvignon, while B.B. King Signature Collection White 2011 is made from 100% Verdejo. Both are being distributed in the US by Connecticut-based importer Votto Vines, with the wines making their debut in Memphis and Nashville this week.